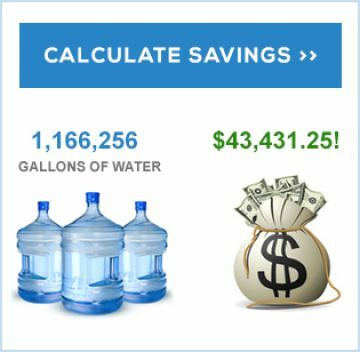 Eliminating a significant expense as watering and maintaining a lawn, is a unique opportunity that truly pays for itself. 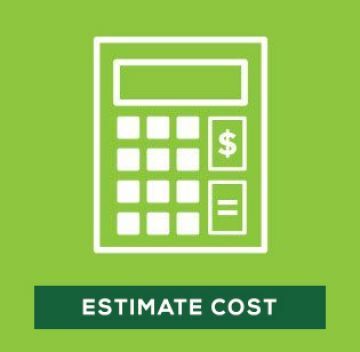 Increasing costs of watering your lawn and fueling lawn equipment make it hard to keep your lawn looking its best. 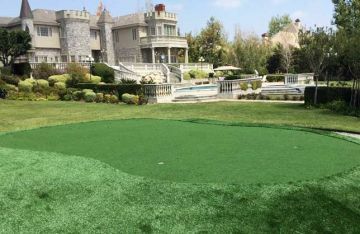 It is the ideal time to take advantage of all the benefits Global Syn-Turf has to offer in North Hollywood, California. 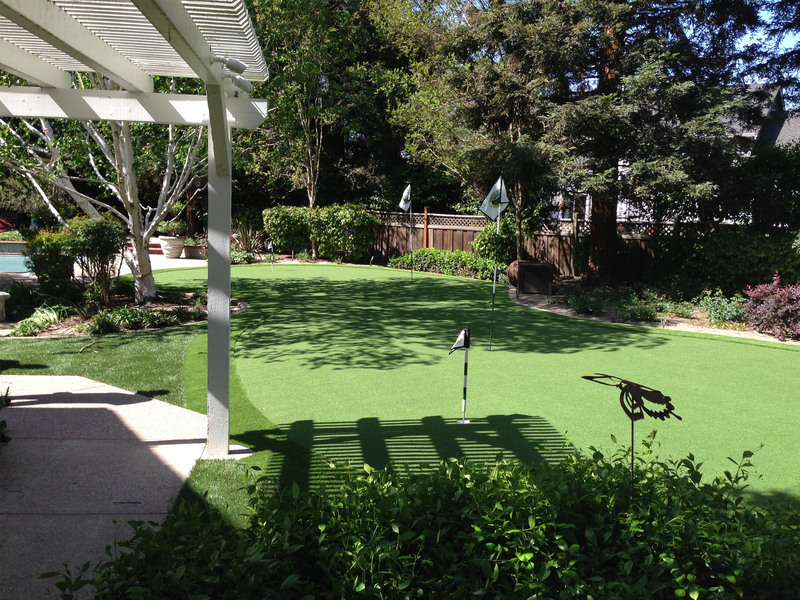 With the Global Syn-Turf artificial grass, you will save money on your maintenance expenses and you may even get rebates from your local water authority. 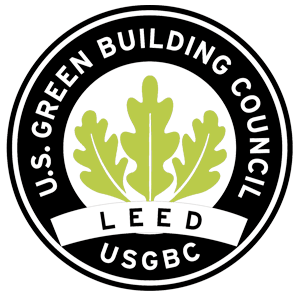 All this while providing fine, earth-friendly landscape solutions to assist you do your share for the environment. 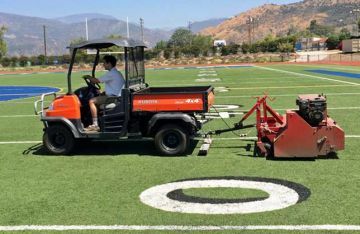 No matter how you see it, keeping a healthy, good-looking, green lawn in Los Angeles County takes time and money. For instance, the water for your lawn costs about 70% of your water bill every month. 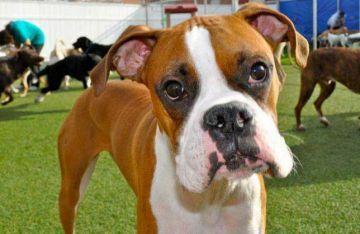 Fertilizers keep your grass green, but they can be costly as well. 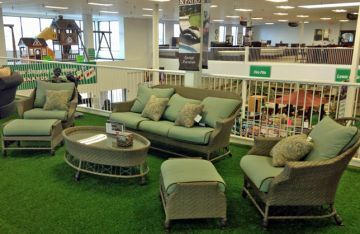 Lawn maintenance is comfortable but certainly not cheap. 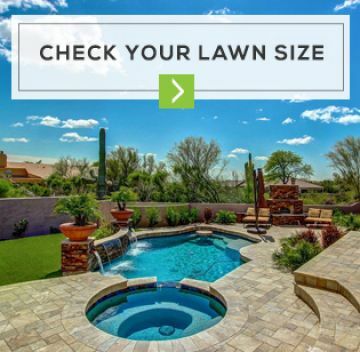 If you don't have a landscaping services, then you spend your weekends to upkeep your landscape, pay big fuel prices and maintain expensive lawn equipment. What is that worth? 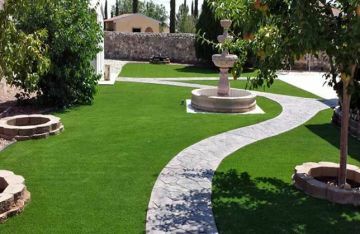 We understand your needs and tailor the installation to your vision of the perfect lawn in North Hollywood, California. We create natural transitions between our grass and the natural surroundings in your landscape. 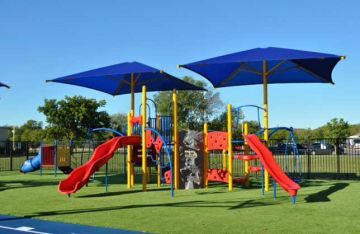 We install the grass around paving stones, trees, hedges, shrubs, flower beds, walkways, and anything else you require in your plan.